I had my first encounter with them in 1994. I did not have a clue they were going to become my teachers. All I knew, was that I had to be with them. And each and every time I was with them something magical would happen. Not magical like a magic trick but more like a big letting go, a surrendering. Now, in 2018, they still teach me. Bringing it further and deeper all the time. This is the teaching, and the guidance I want to offer you. Just fill out the form below, and I will get back to you within 12 hours. And this, will be to set a first discovery call between you and me, no matter where you are in the world. I will send you a link, no worries. 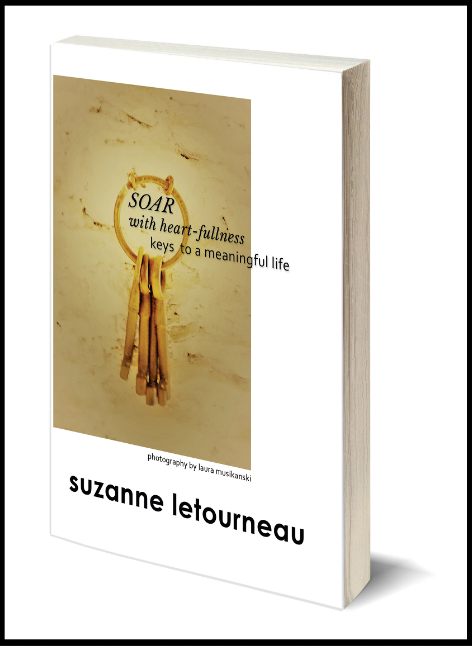 To command you on taking the first step, you will also receive the first three chapters of my book SOAR with heart-fullness – keys to a meaningful life, in PDF form. 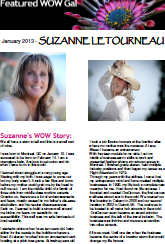 Once you signed up for this very exclusive coaching you will receive a paper back copy of my book. SOAR with heart-fullness will become your road map to keep you on track for 2019 and more. 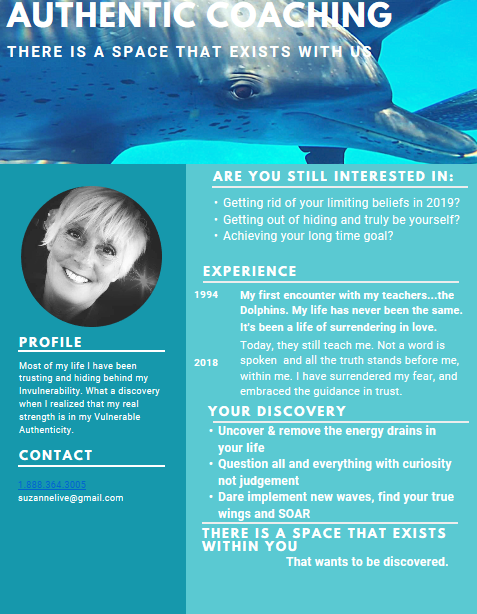 Tired of spending thousands and thousands of dollars on coaching that doesn’t take you anywhere, except for deeper in debt? I’ve been there done that. I understand. I have also spent thousand of dollars on true coaching, where not one word is spoken, and all the answers are found. And trust me, it feels wonderful and very liberating. No coaches has the answers for you. YOU have all the answers. You just need a little guidance to uncover them. We are here for you. Just fill out the form above, and we can start right away. “What if for every thought that you have, or had, you could create a whole new story about it, and therefore, change you whole belief system? What if you were to start questioning every thought you have, right now? 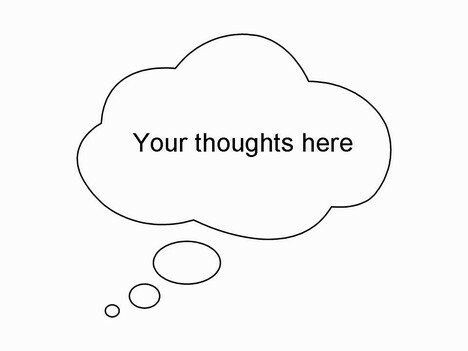 You can begin with questioning your thought about the possibility of questioning every thought you have.” Excerpt from my new book Soar with heart-fullness. What do I no longer want or need? What have agreed to that is not working anymore? What beliefs do I have that are stopping me in life? We live in a world where there is so much limitations, will you say? And we need to respect those limitations. What if you knew that these limitations are simply our own creation. We are creating this world of limitations, as part of our physical experience. Be with this for a moment. When you let your imagination go wild, as we say, everything and anything is possible, right? It’s like in your dreams. You can fly. You can fly as a bird. We all had that dream. Well, the reality of who we really are, finds limit-less from with-in not from with-out. 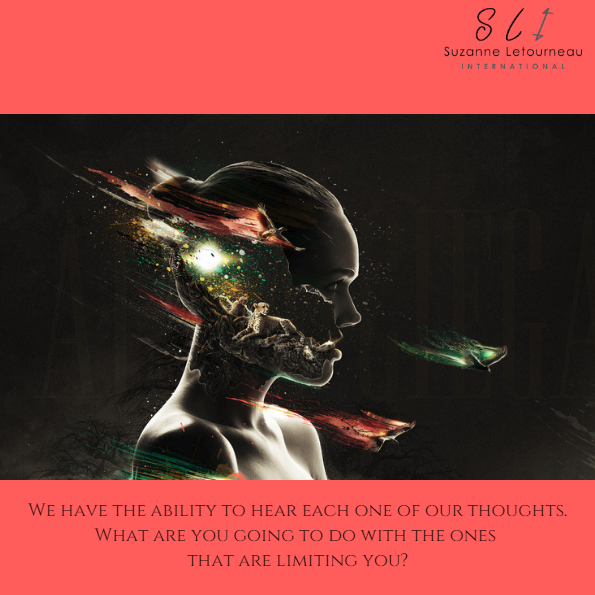 Therefore, if we are limit-less it is really our thoughts that are limiting, right? Today is Martin Luther King Holiday in the USA. What a great man he was, and what a Visionary! He had a BIG DREAM!!! What about you? Do you have a big dream? Or maybe a couple of small dreams? Are you doing anything to make them happen? Did you make a detailed plan on how you are going to do it? Or, are you still putting yourself on the ‘back burner’ and letting everything and everybody else take ‘front stage’? And this has nothing to do with the EGO. It has to do with you, living in LOVE versus FEAR. It is all about you, stepping out of your limiting beliefs and starting embracing your true values. We all have similar fundamental values and, the meaning invested in each one of them is to support us in some way. We value food because it feeds our physical body, we value our house because it keeps us warm, we value a good job because it provides for our family, we value this and that…that’s all great. But what about giving value to what’s inside? When was the last time you said to yourself or to others: ‘I value my Soul’? How do you know when you are not standing in your worth? So, how can you help me today? 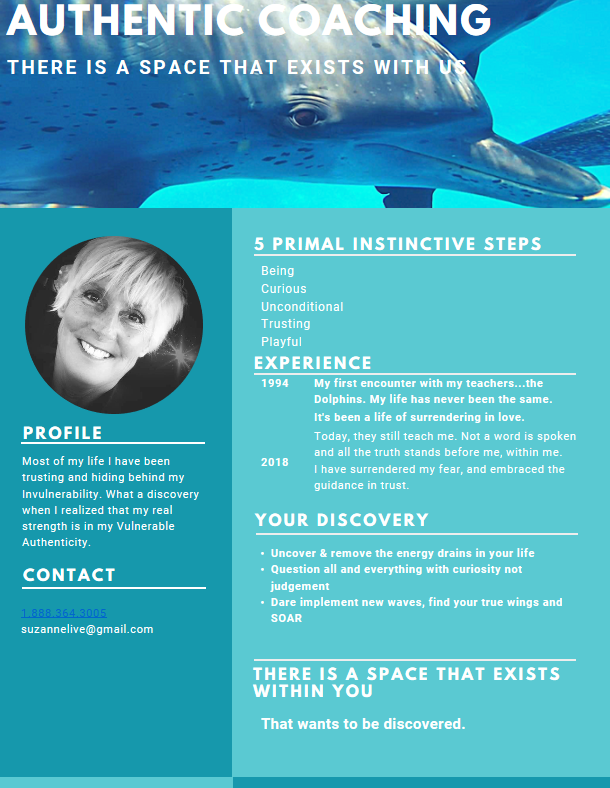 You can help me today by helping me spread my message of LOVE and Letting GO! Letting go of control, of limiting beliefs, of illusionary values and embrace a Life that makes a difference, YOUR LIFE. 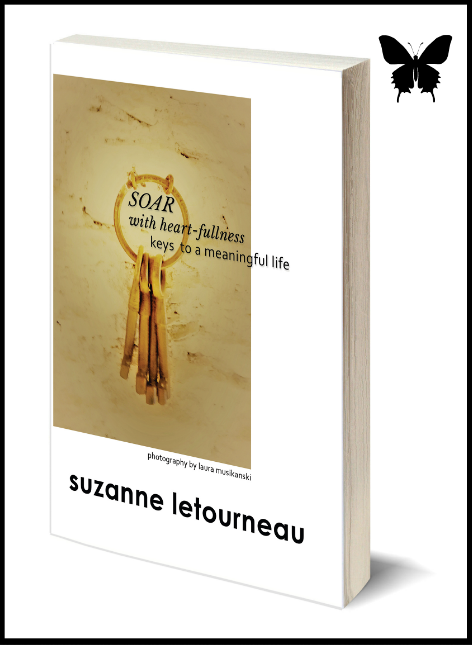 You can help me today by going to AMAZON.com and buying my new book SOAR with heart-fullness – keys to live a meaningful life. You might even want to buy two or three of them and ‘pay it forward‘ to someone else; someone who needs and wants help and just don’t know how to ask. It is a small book, journal/workbook style, with a simple but very deep inquiry for you to do, if STANDING IN YOUR WORTH is one of your values. 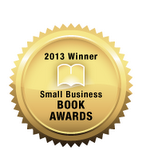 In my book, I even offer a FREE private strategy session to the reader. When you buy the book on Amazon.com please send me a copy of the receipt, and if you feel like it, maybe you can also tell me the real reason why you decided to buy it, and you will automatically become a member of the SOAR Movement. *More on this later. If you don’t want to send me the receipt and tell me why, that’s fine too. I will be in ‘heart-fullness‘ of you. Today, is a very unique day for me. So, will you help me make it even more outstanding? And make sure to Get Curious. Be Outrageous! Why not use it to inspire? Inspire others to find their own voice, to find their W.H.Y. Let’s take a look at the word purpose for a second. Pur-pose: pur [for] pose [pause]. Let’s take a pause together and remember together. We think that our purpose is so different from anyone else’s. But we are just kidding ourselves. The common denominator of human beings is to LOVE and to be LOVED. Therefore, we only need to discover how we want to give and receive that LOVE. Each one of us has received unique gifts, through which, we are to guide others to do the same. 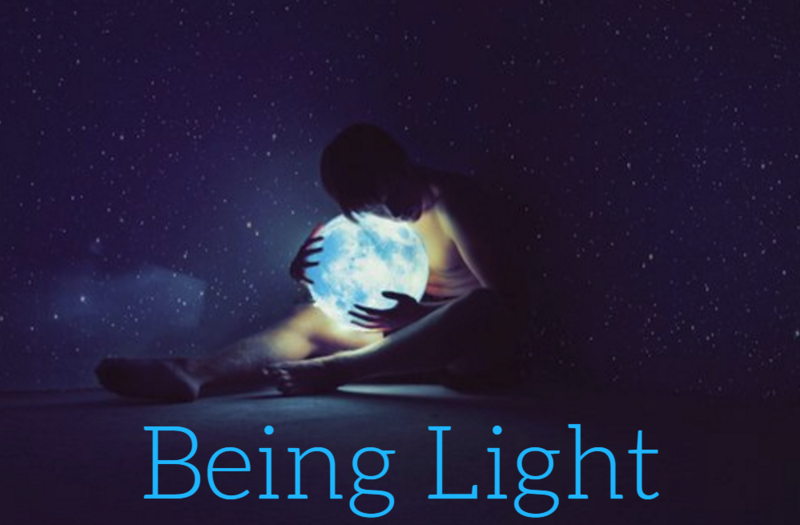 I am dedicated and committed to help you remember your W.H.Y, own your Truth and tap into the Powerful Source that you are. Today I am inviting you to ask yourself this question: What will I do today to embrace my vulnerability, to authentically invite love into my life? I am also invite you to join the SOAR Movement by adding your comments, questions or answers below. I will get back to each and everyone of you and for the first five persons who will post an honest loving comment, you will receive a FREE copy of my book SOAR with heart-fullness – keys to a meaningful life, when it comes out on January 17, 2017. Another year is coming to it’s end…2016 is almost done. 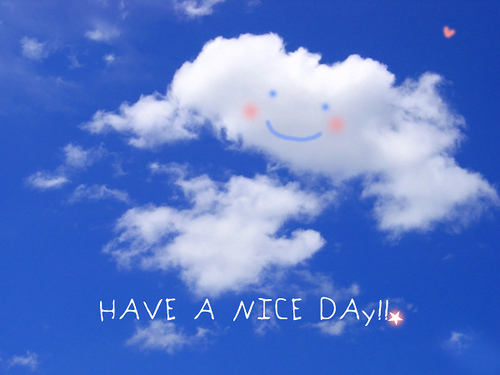 How was it for you? Did you achieve everything you wanted to achieve? Did you do everything you wanted to do, did you go everywhere you wanted to go, did you say everything you wanted to say, did you mean everything you said and did? How much of your list is left undone? What are you going to do about it, in the next couple of weeks? What about choosing the most meaningful thing and focus on it for the next two weeks? It’s not that difficult you know. You just need to want it bad enough to make it happen. 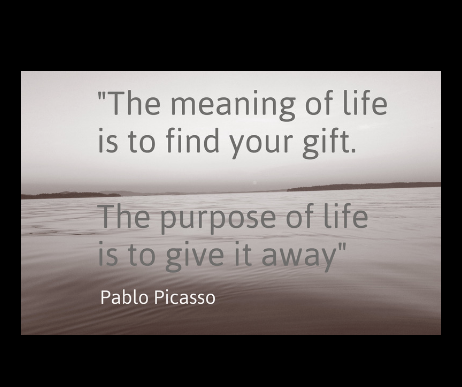 Either it is something for you or for someone else, but it needs to be Meaningful! 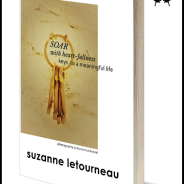 My new book SOAR with heart-fullness will teach you just that. It will actually guide you step by step into living a meaningful life. Stay tuned for more. It will be available at the beginning of the year.